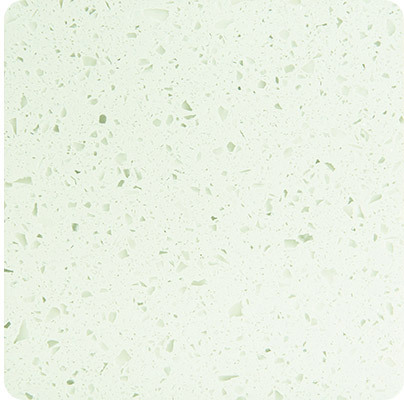 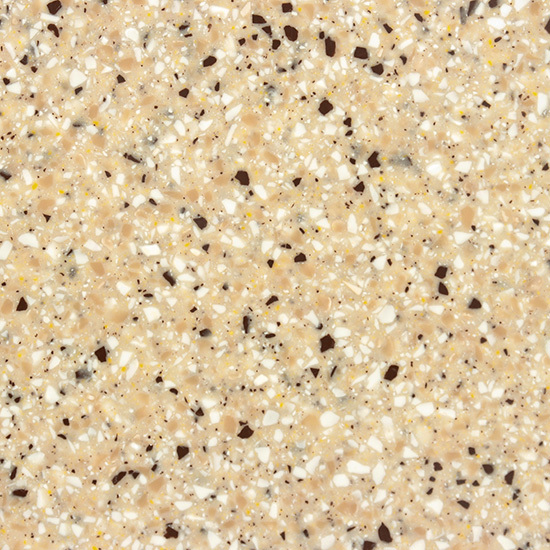 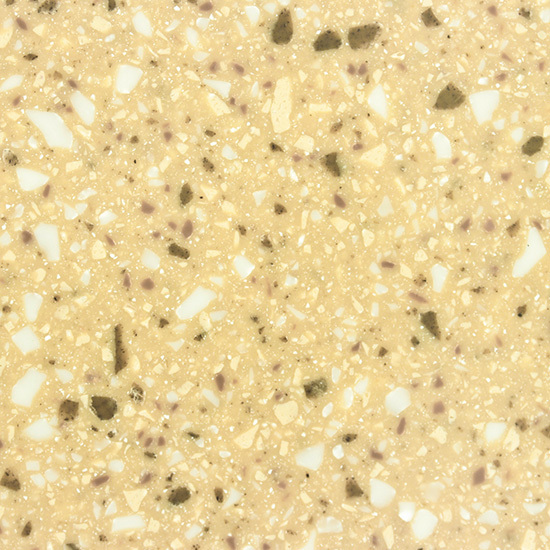 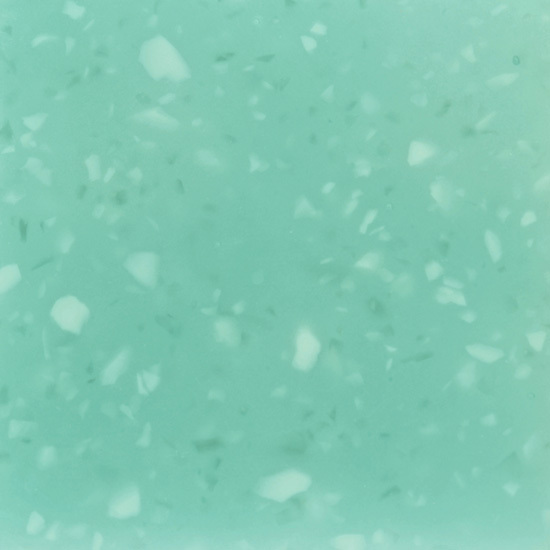 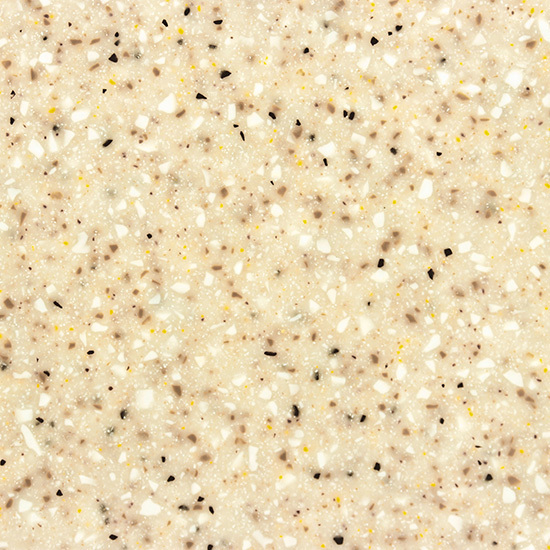 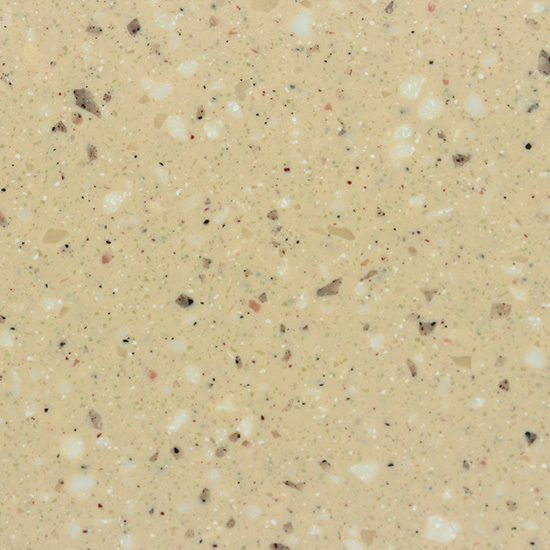 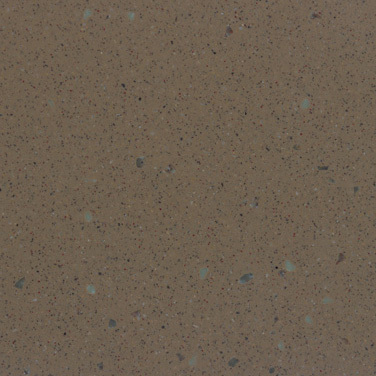 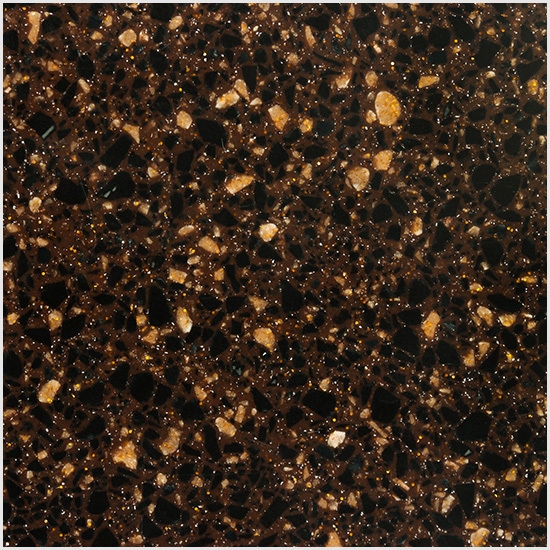 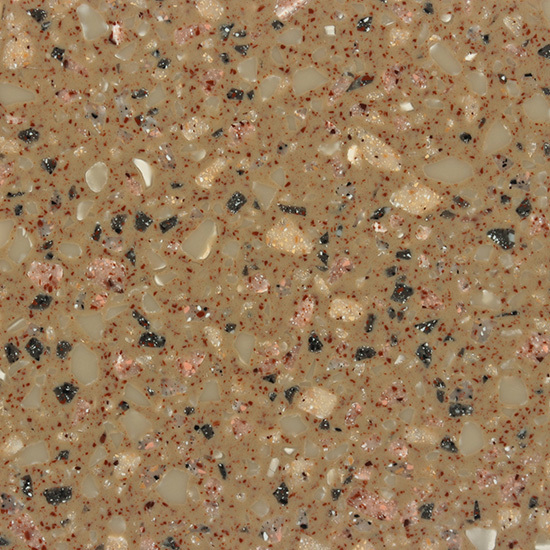 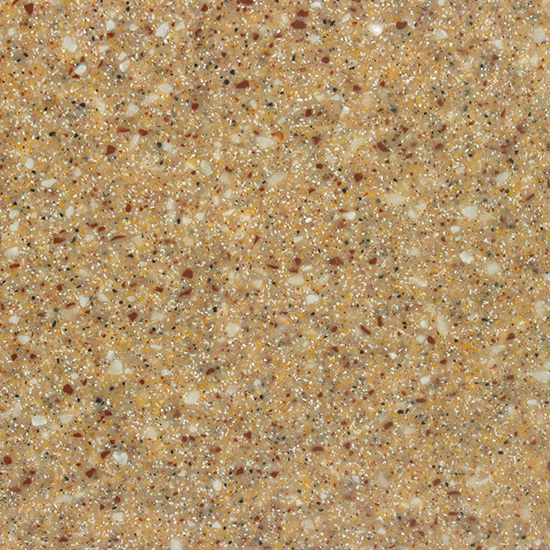 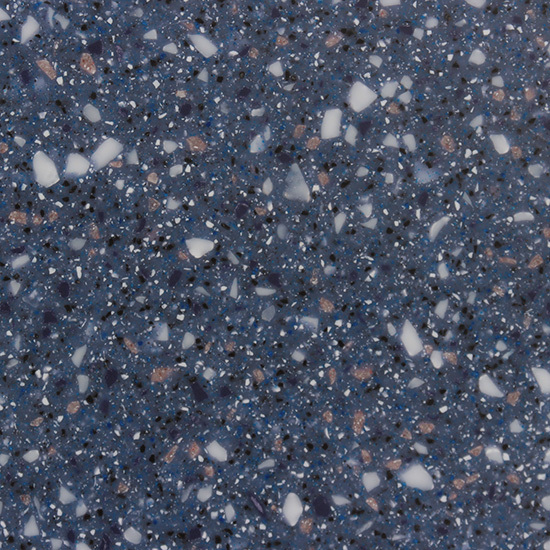 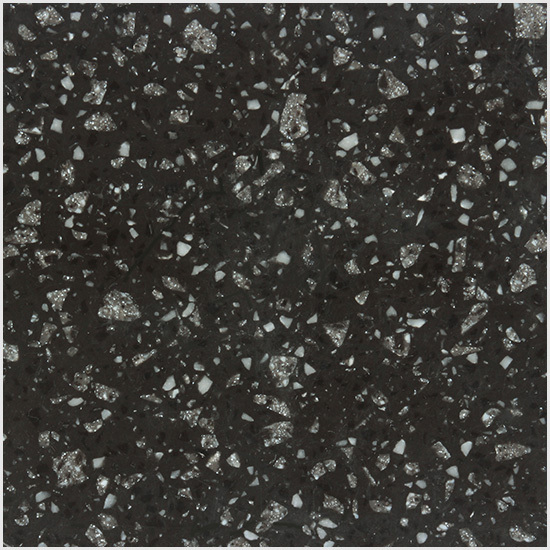 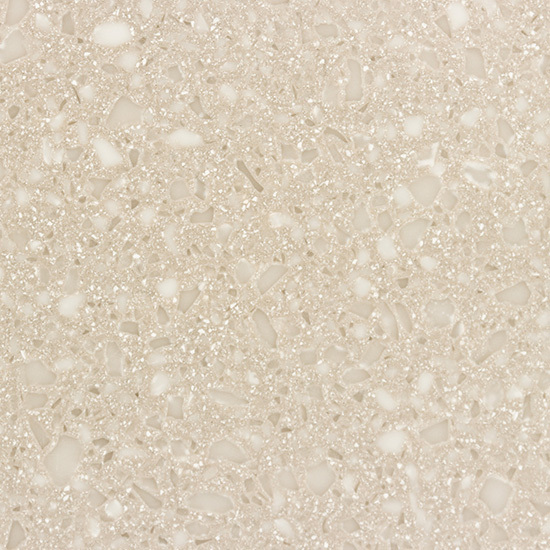 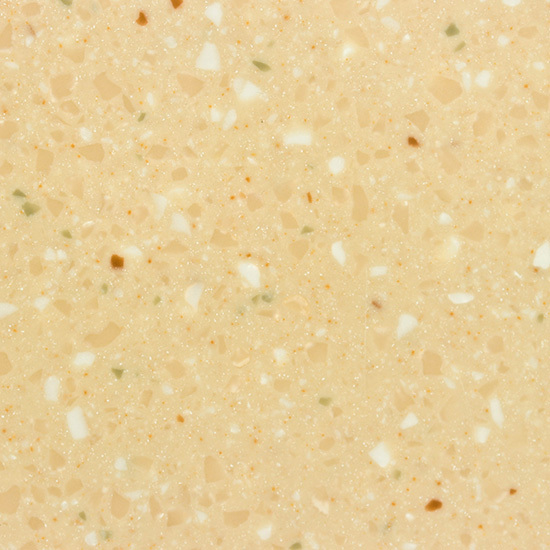 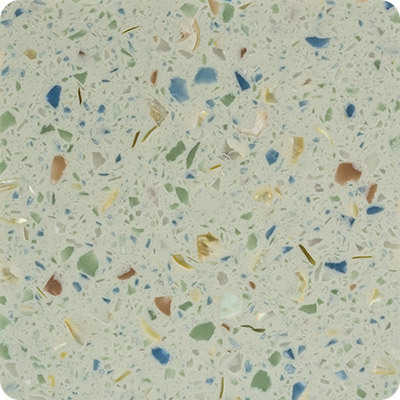 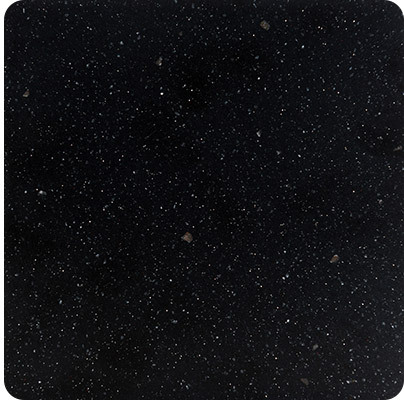 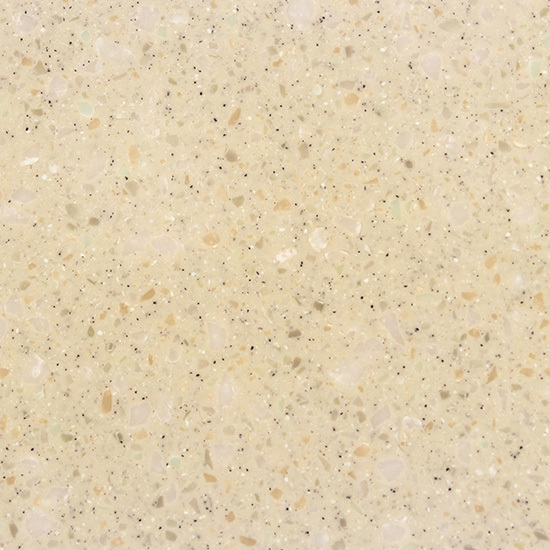 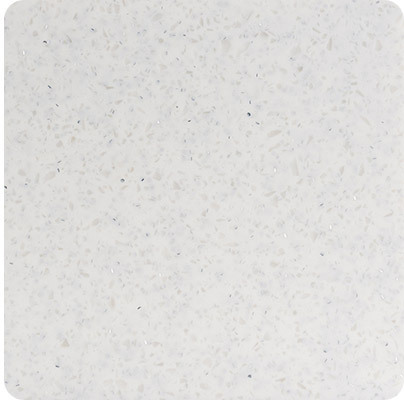 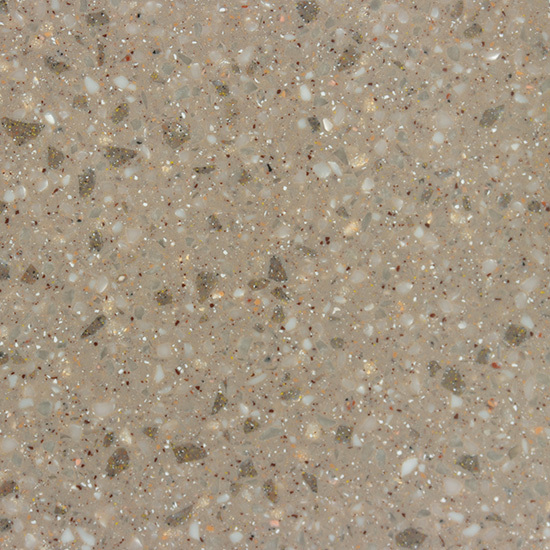 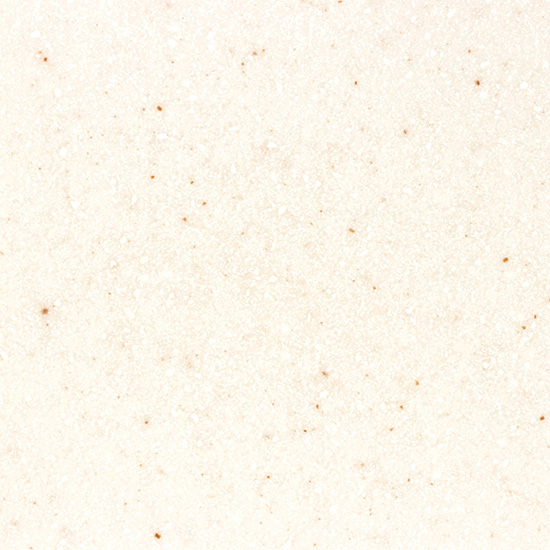 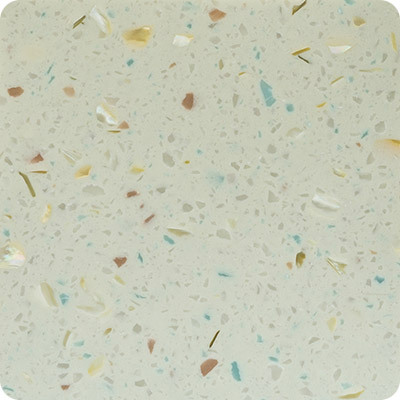 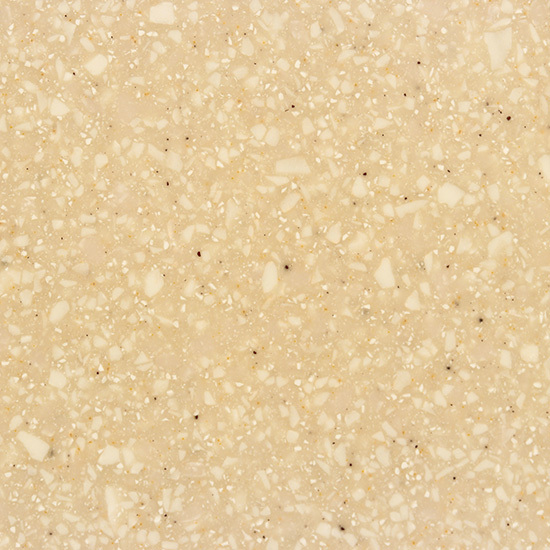 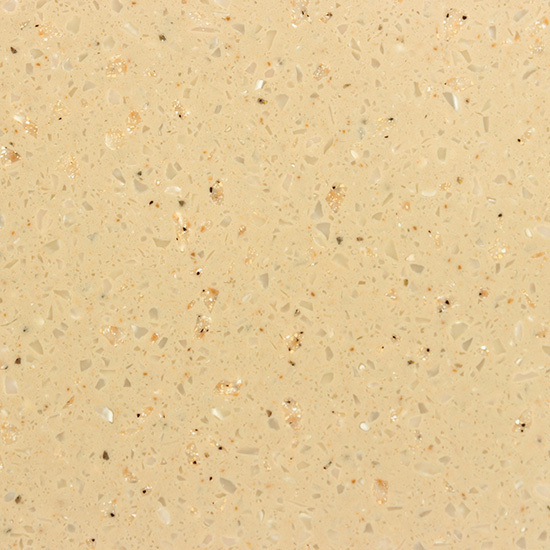 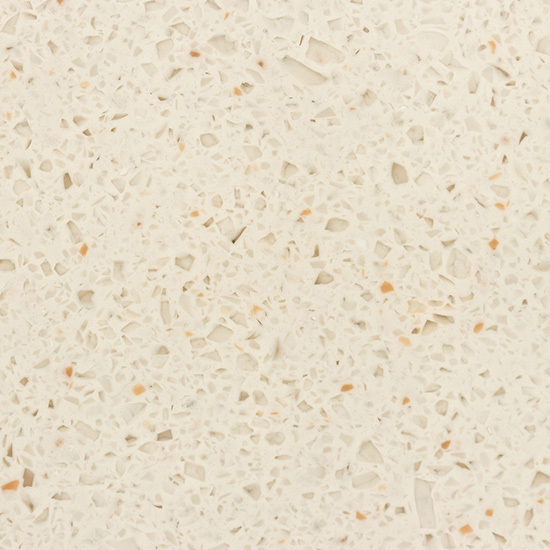 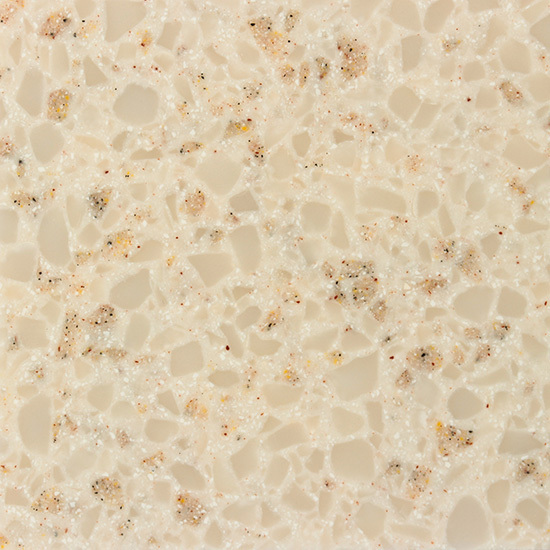 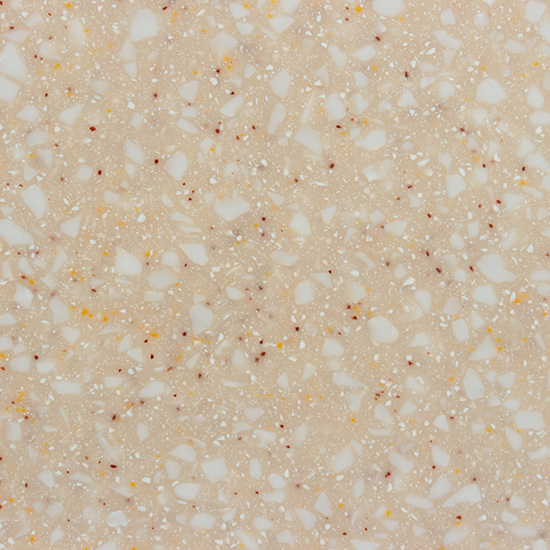 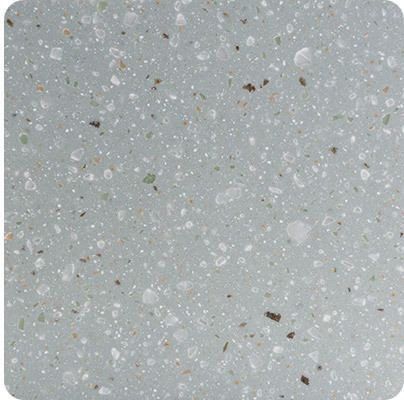 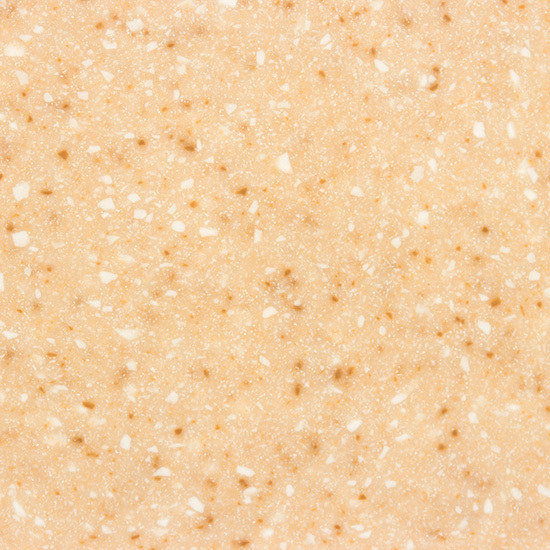 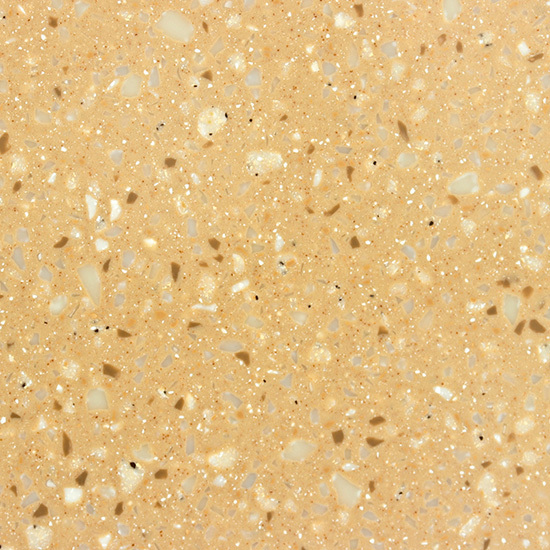 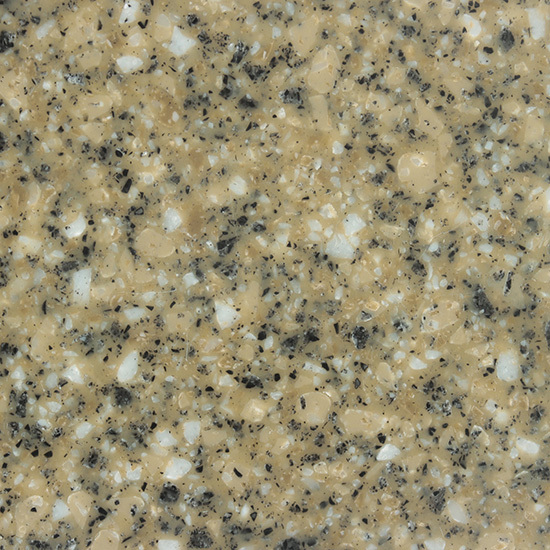 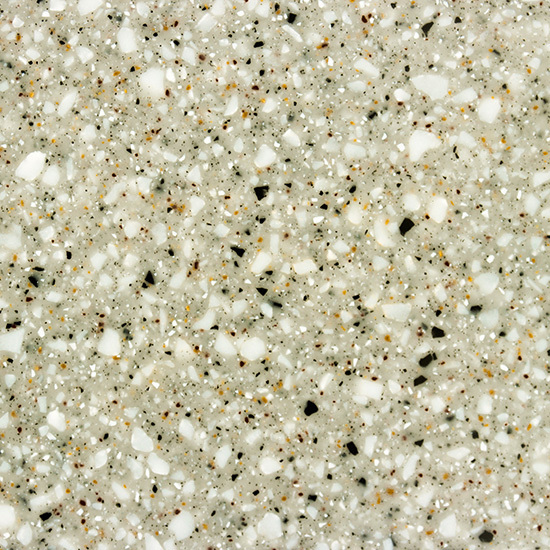 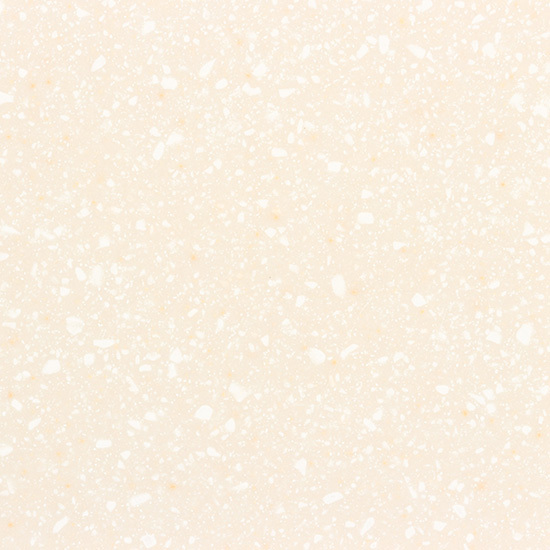 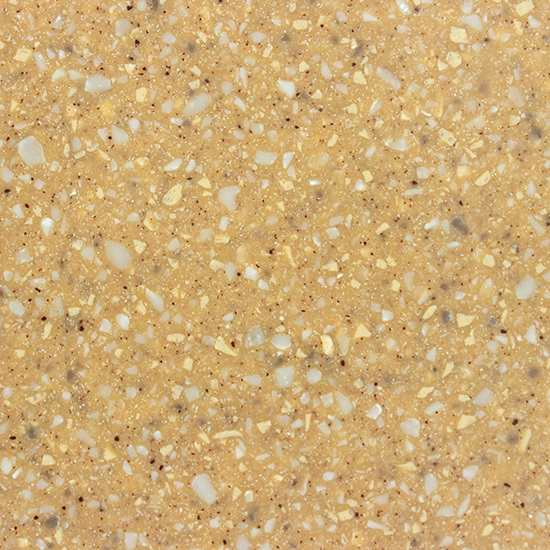 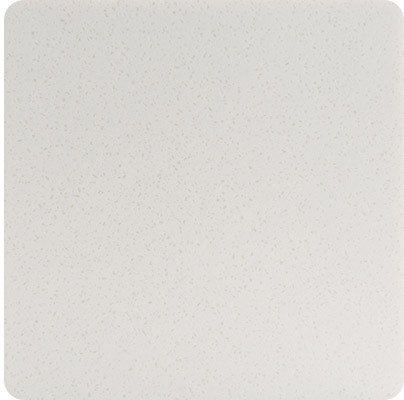 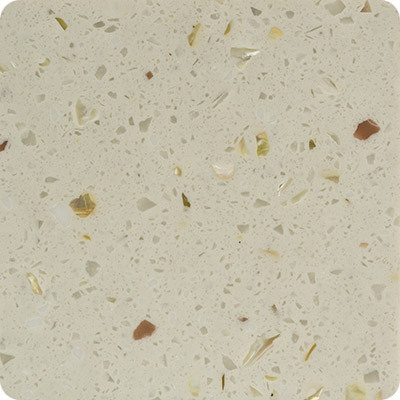 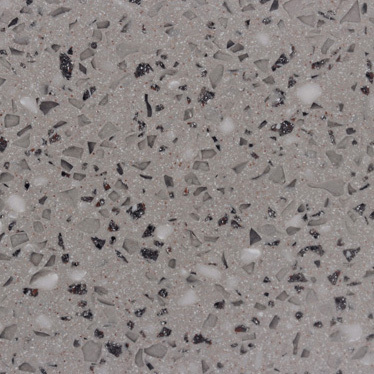 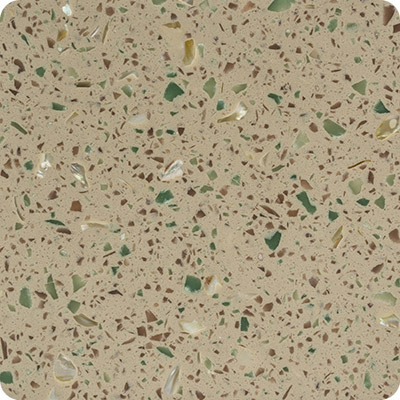 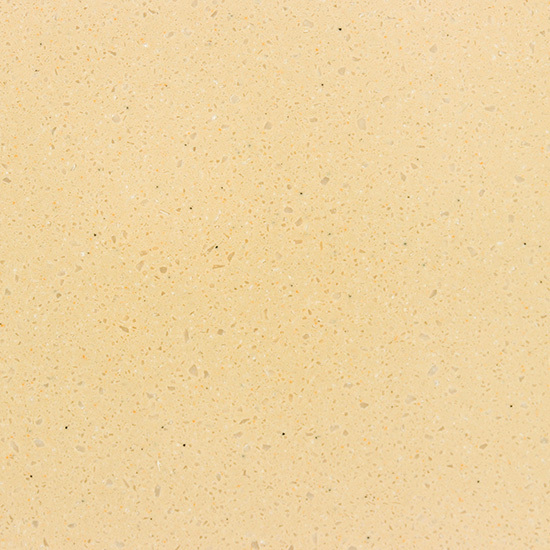 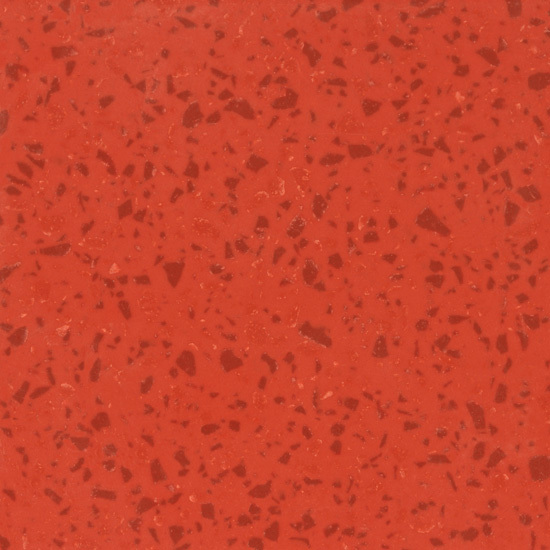 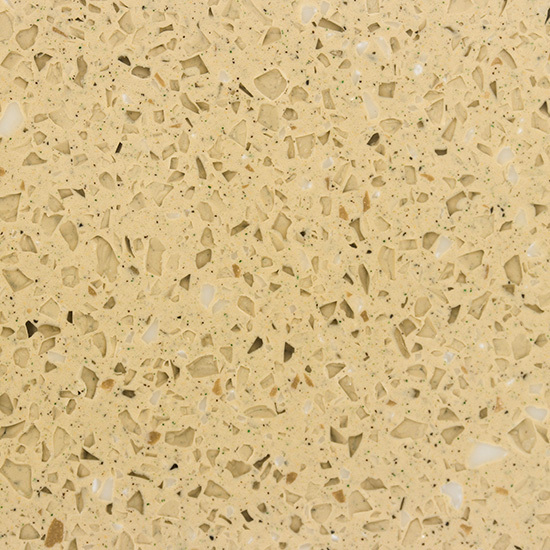 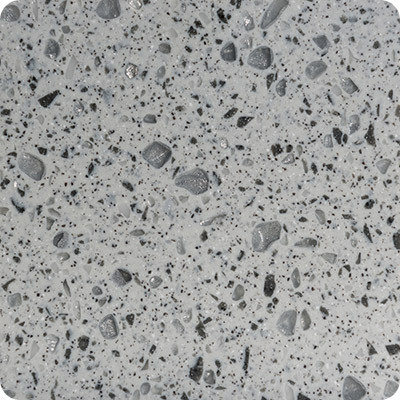 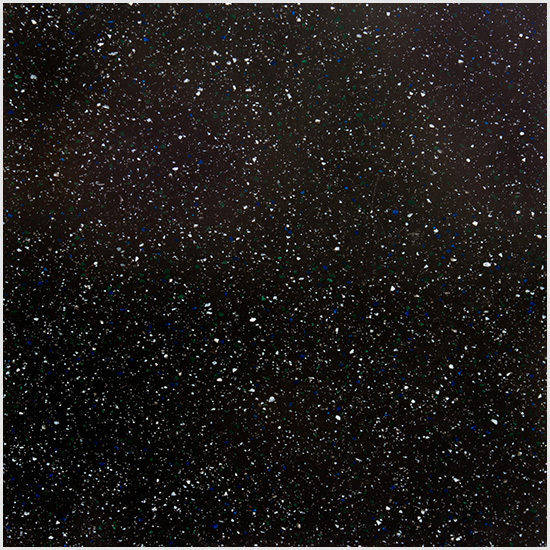 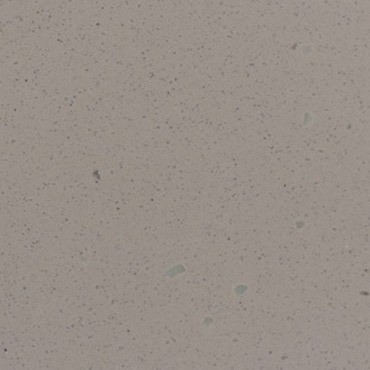 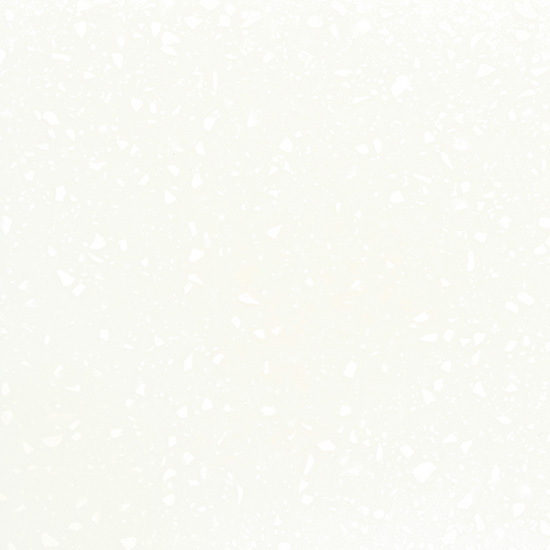 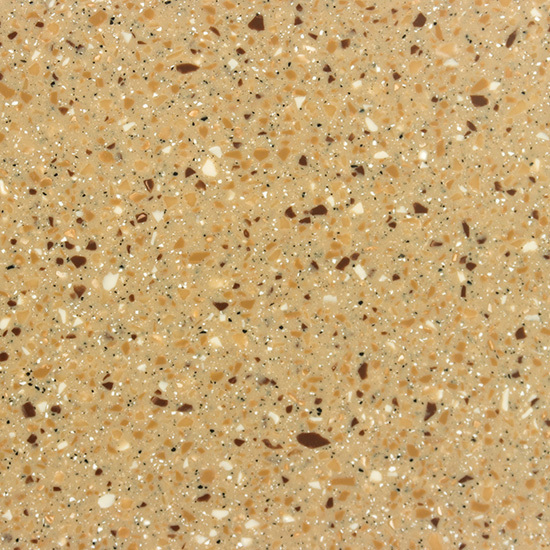 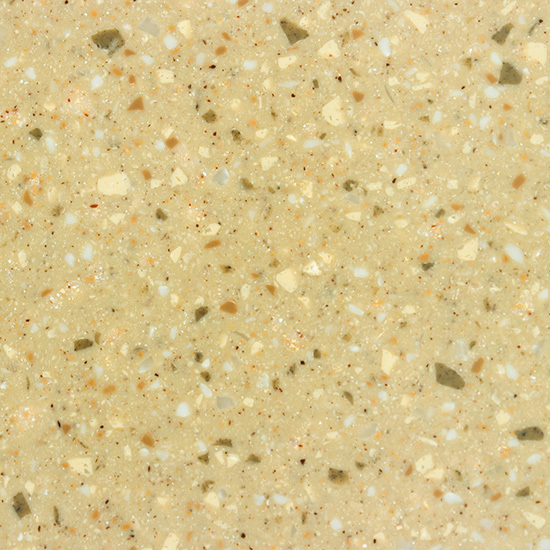 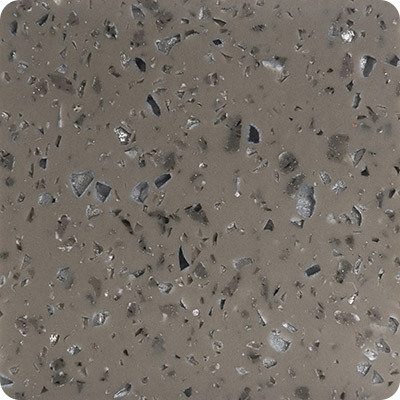 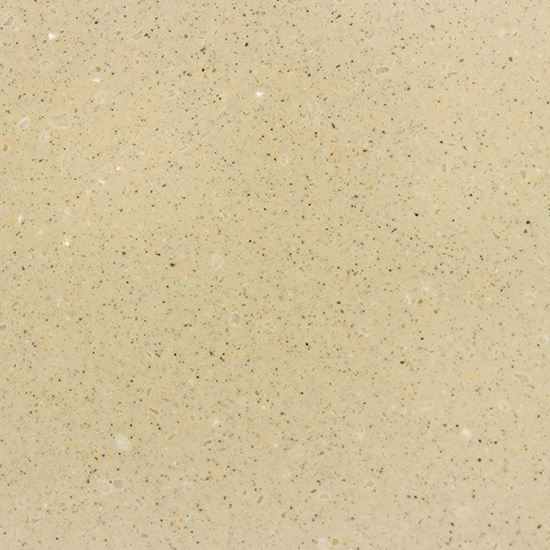 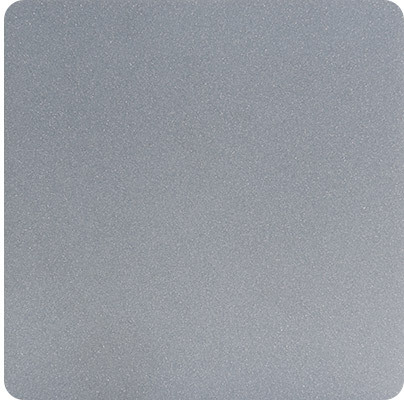 Meganite | Fessenden Hall Inc.
MEGANITE is a high performance acrylic solid surface used as countertops, backsplashes, window sills, sinks, shower walls, and transaction tops. 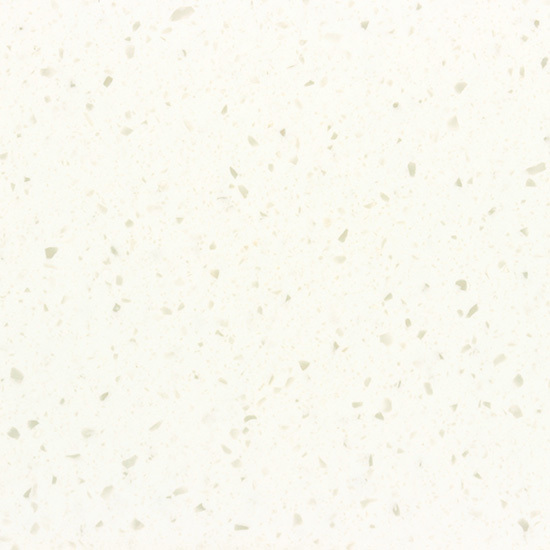 MEGANITE is the right choice for enduring beauty. 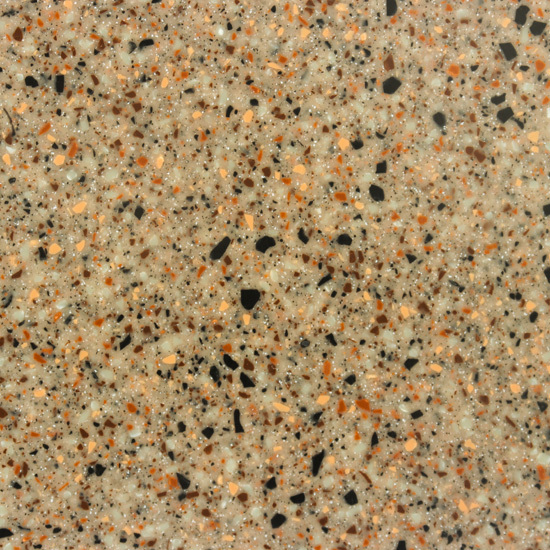 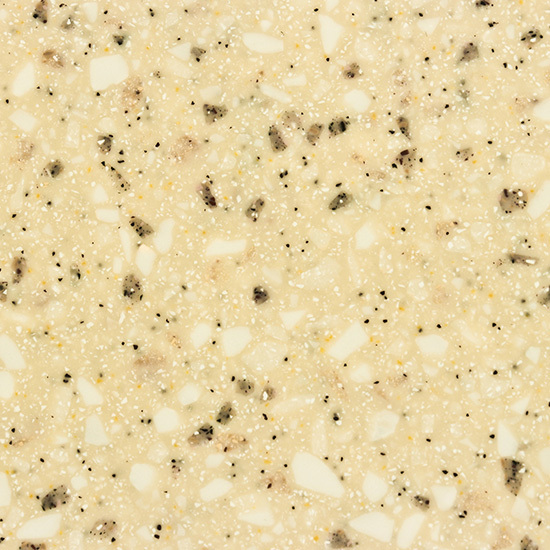 A wide offering of integral color and texture options provides design freedom in your interior environments. 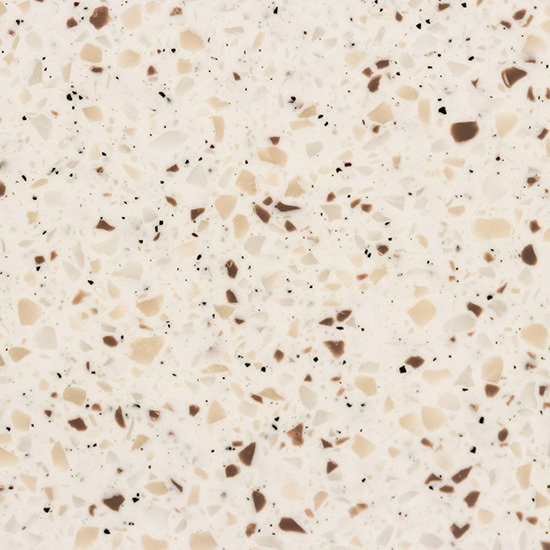 Aesthetic consistency is provided across surfaces connected with seamless appearance, without caulk or visual interruption. 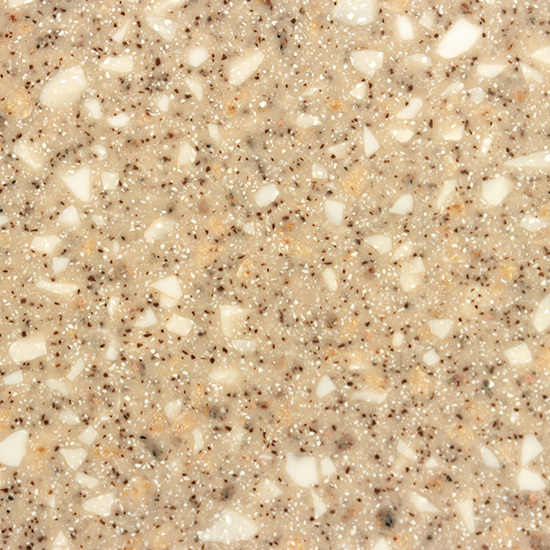 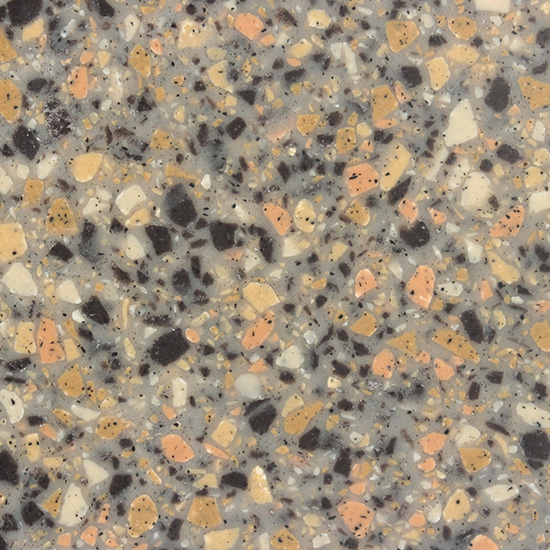 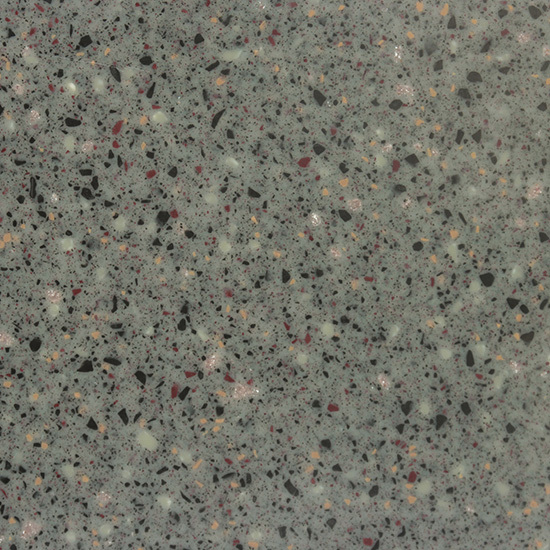 MEGANITE affords you valuable benefits over the life of the product; first cost savings over other solid surface options, performance advantages of extended life over substitute products including laminate, granite and stone, a ten year warranty, plus ease of maintenance including cleaning, refinishing, and repurposing. 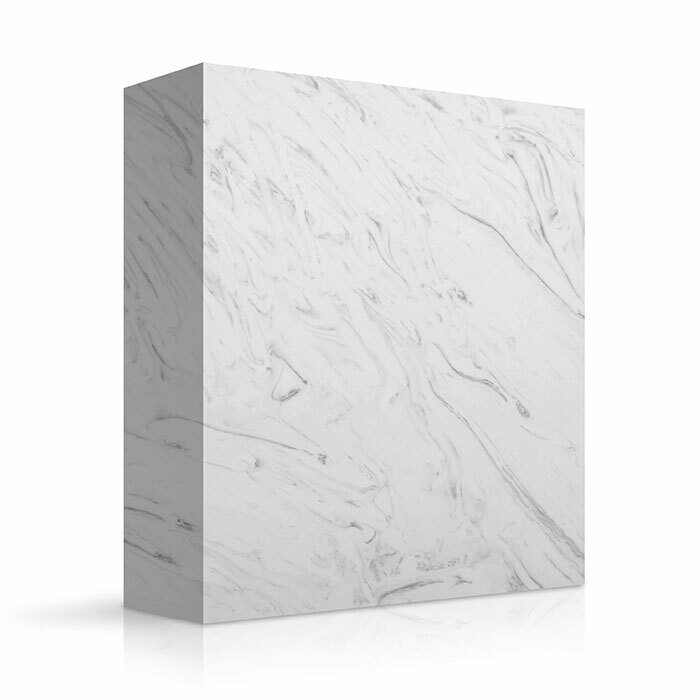 MEGANITE surfaces help contribute to healthy, sustainable, and safe environments including; indoor air quality, food safety, fire, chemical, and bacteria resistant attributes. 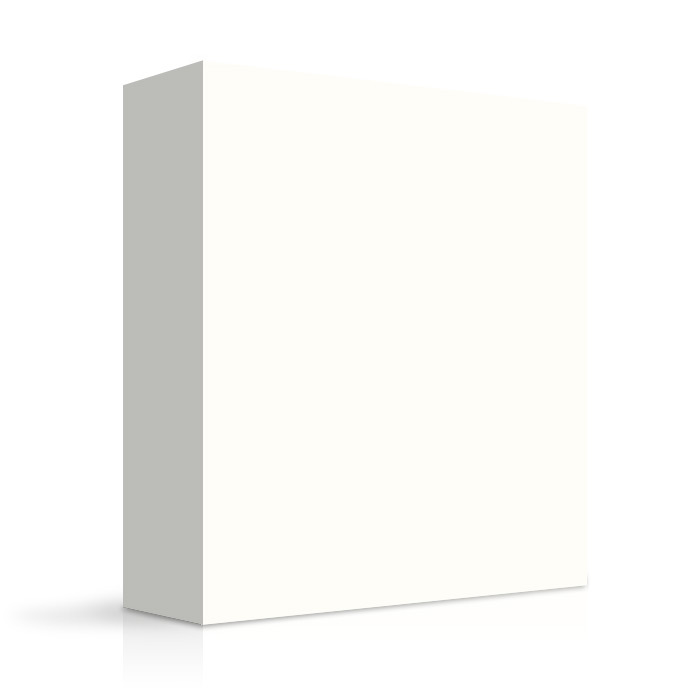 Tested and certified by leading third-party organizations. 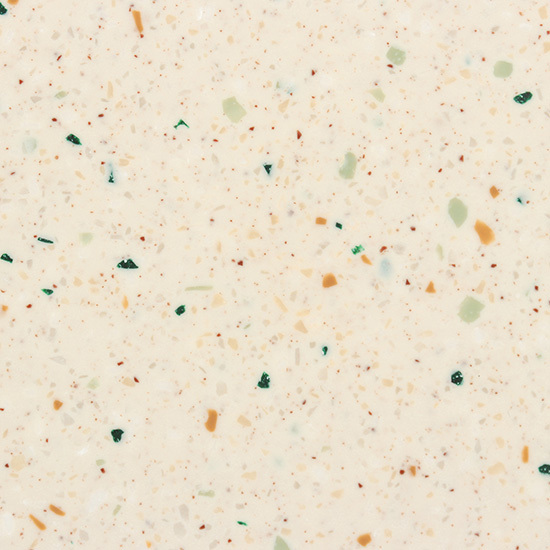 These colors contain a minimum of 6% pre consumer recycled content. 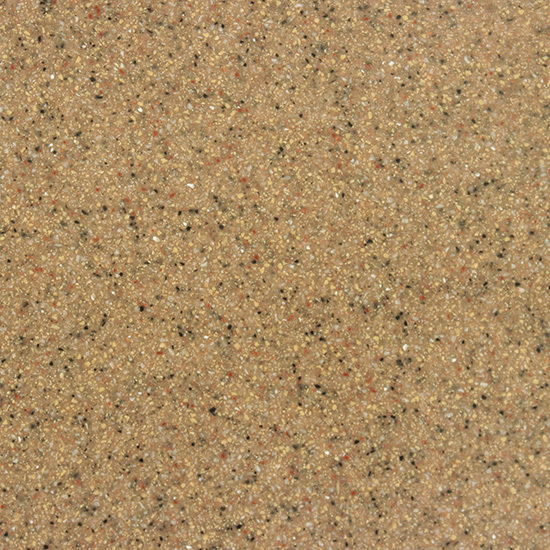 * These colors contain a minimum of 6% pre consumer recycled content. 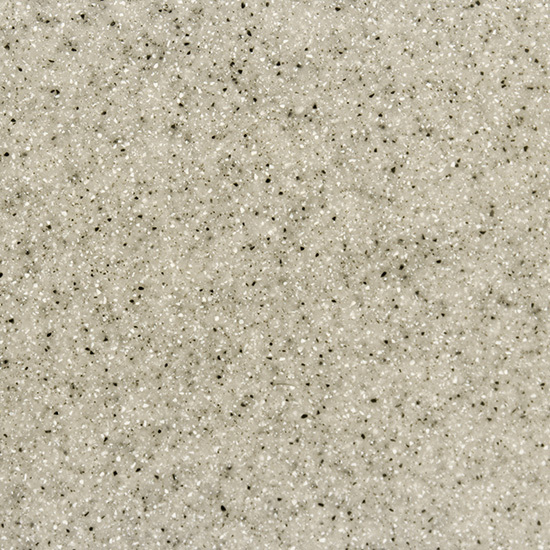 ** Meganite Ice Series are polyester-acrylic blended materials. 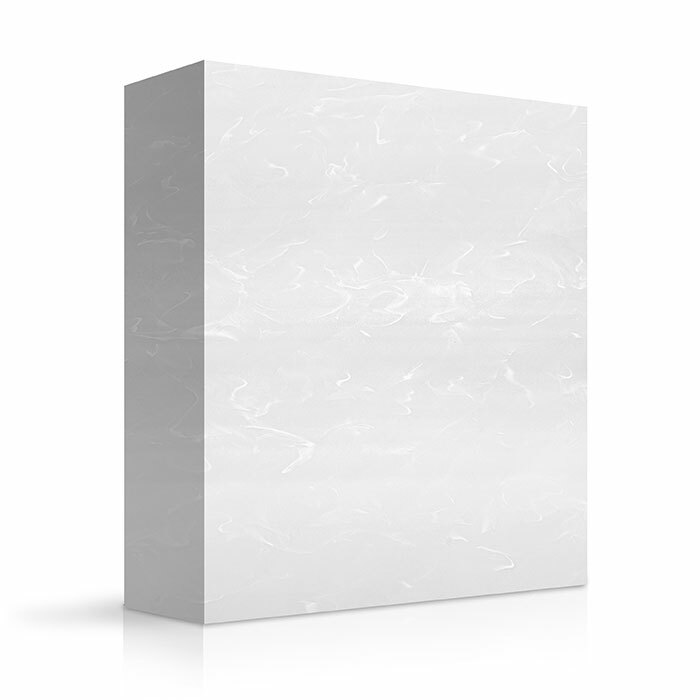 They are not 100% acrylic and do not meet the same performance standards as Meganite Acrylic Solid Surface products. 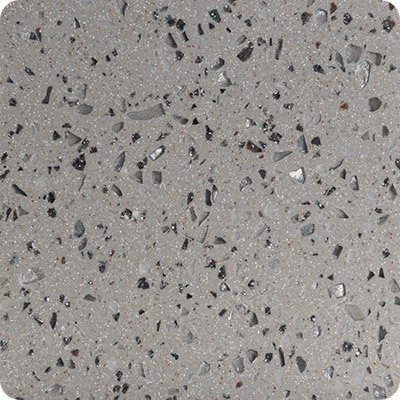 See Product Information page for more detail. 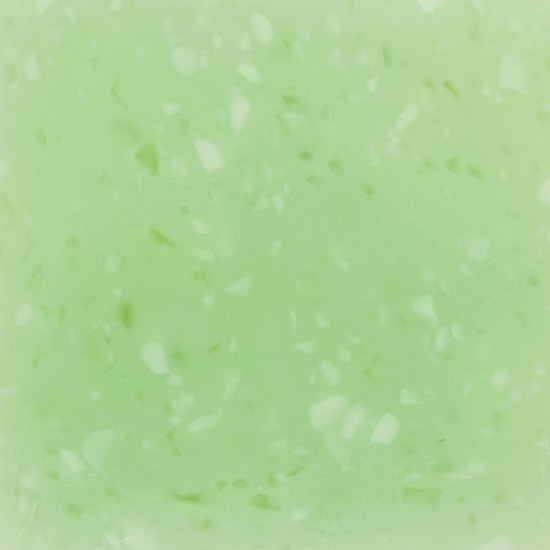 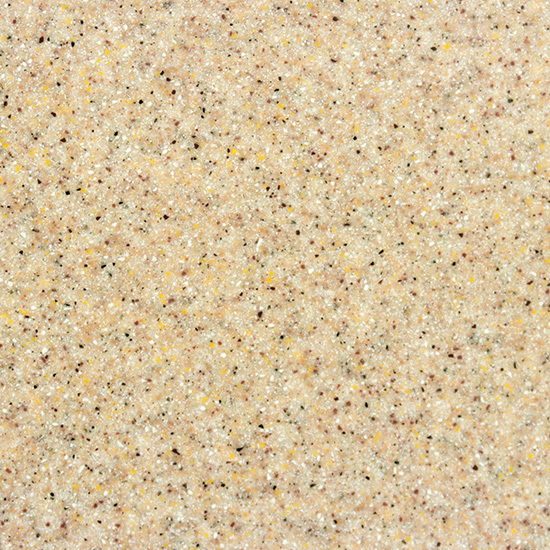 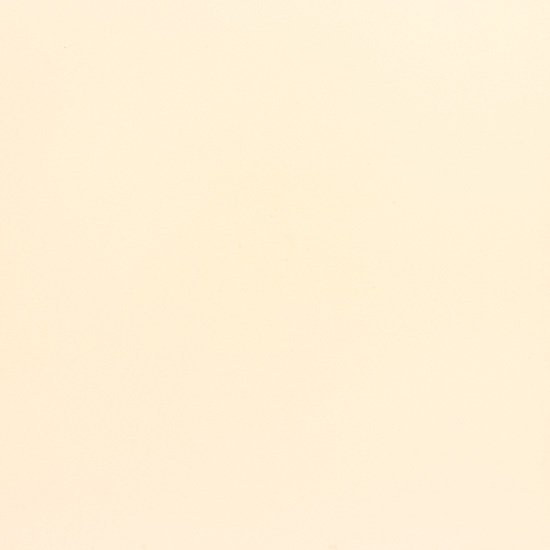 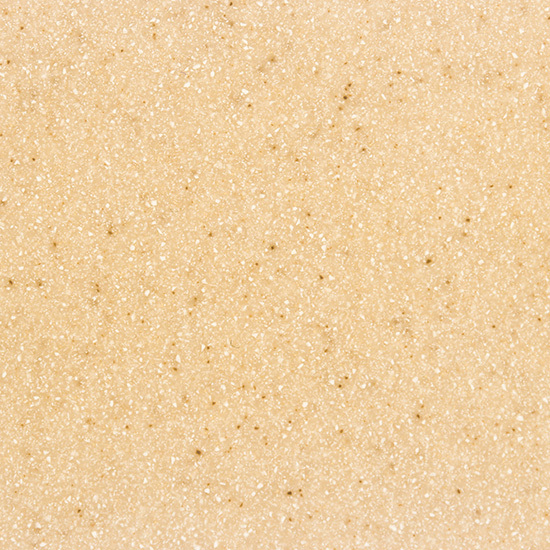 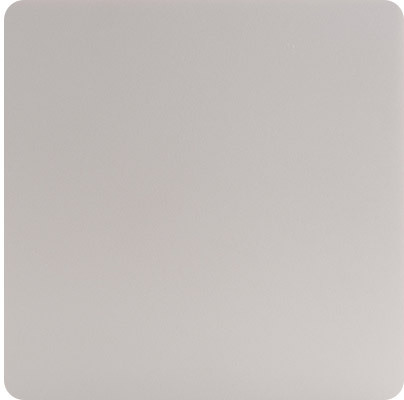 ‡ This color has translucent properties and offer a wide opportunity for illuminating designs and applications. 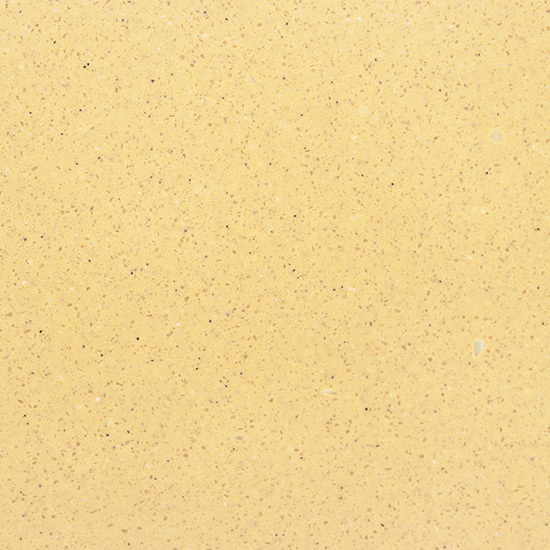 The special translucent qualities need to be considered during the specification, design and fabrication processes to allow for the best end result. 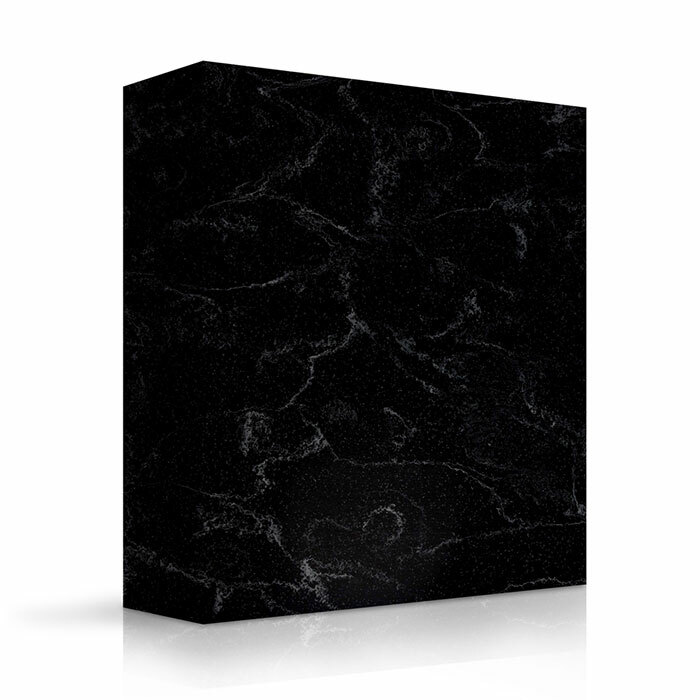 Darker colors tend to require more attention than lighter colors. 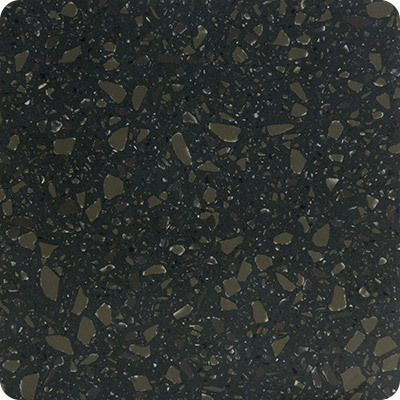 Dark colors are not suitable for all applications as normal usage will show signs of wear and will require more maintenance. 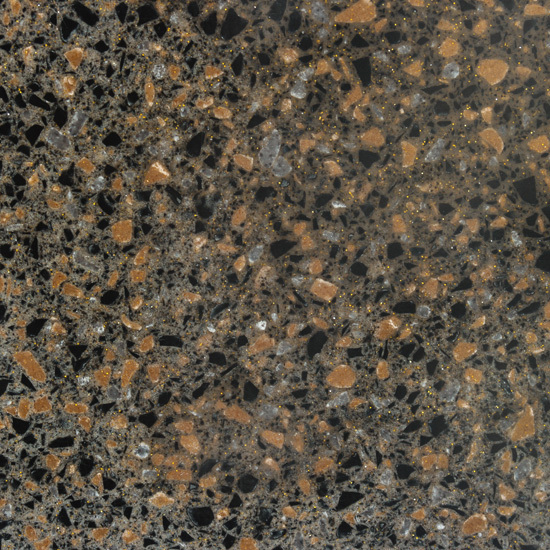 Electronic photos of MEGANITE colors can look different from device to device and different from actual color samples. 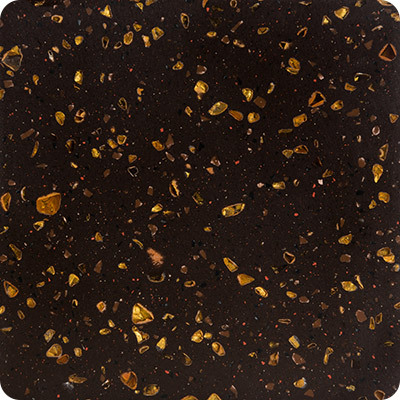 Please contact your Fessenden Hall rep for samples.